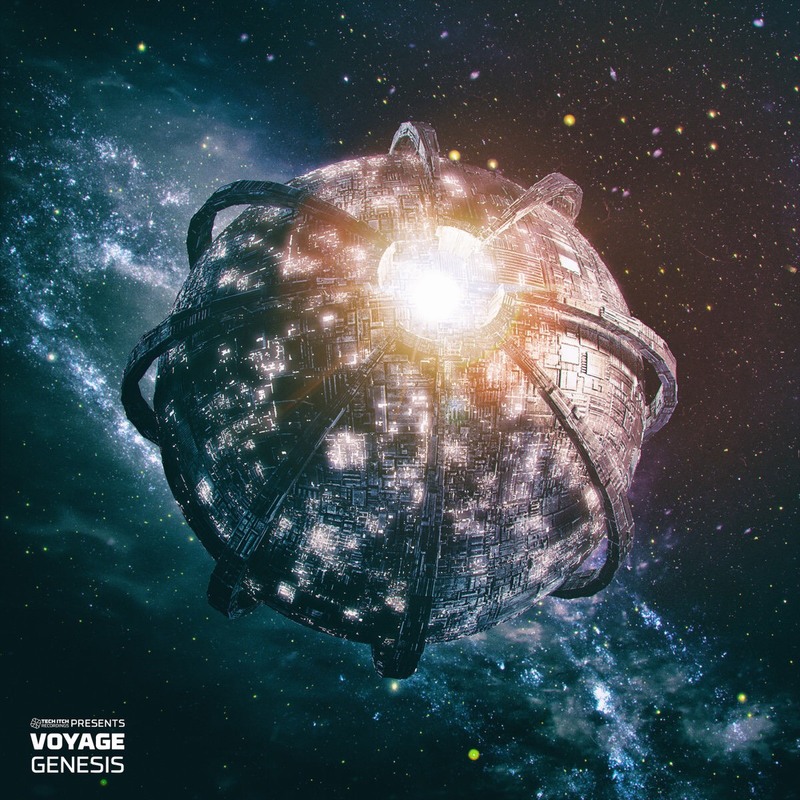 Tech Itch Recordings new artist Voyage debuts with an exceptional early 2000 style DnB album, Genesis. Distorted amen-break, intense drum rhythems, sci-fi soundscapes accompanied by deep haunting basslines take you to an extraterrestrial journey. Synthakt is a drum & bass producer with a penchant for punishment from Salzburg, Austria. He fuses pummeling bass and a technical drum sound straight out of hell with dark undertone melodies that would make the hair stand up at the back of your neck. Sinister forces no doubt put him in the crosshairs of Counterstrike, who couldn’t help to notice this rising dark star. His menacing sound has also caught the ears of other ominous overlords such as June Miller, Limewax, Pythius, Cooh, Prolix and The Panacea amongst others.